The Neighbourly App by Google is meant to make your life easier, by just answering your questions. The app lets you post any question you would have, which would then be answered by people living in your locality. These could include questions regarding a good eating joint, a super market or guitar classes. Earlier, the app was only available in select cities, but now Google has started rolling out the app across India. The neighbourly app was first introduced in Mumbai in May this year. Google then expanded it to cities such as Jaipur, Ahmedabad, Coimbatore and Mysore. 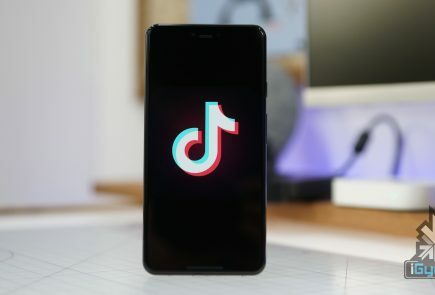 By the start of this month, the app had more than 1.5 million downloads on the Play Store and had almost half a million people on the waitlist. 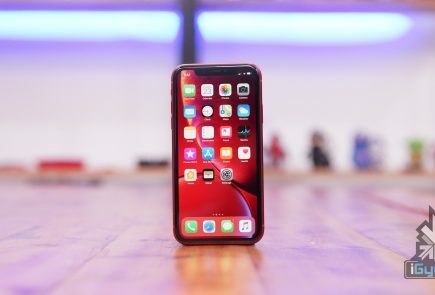 Now, the app is being rolled out to all cities across India, starting with Delhi and Bengaluru, since these two cities topped the number of users on the waiting list. 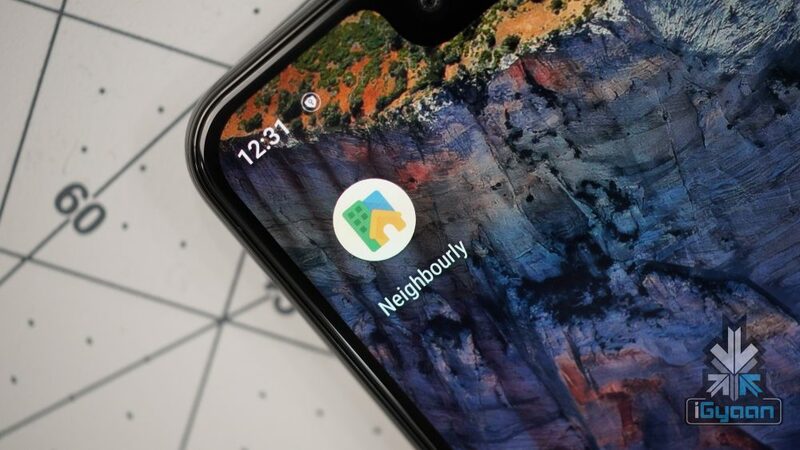 The Neighbourly app is Google’s way of bridging the ‘hyper-local’ information gap. Even with most of the services and providers listing themselves on Google or being listed, it is still difficult to find things specific to a certain need. This might include things like where one could find good books for a certain subject and the quality of food at a restaurant and its service. The app does so by creating a very simple interface. You ask a question on the app, and based on their location, Google presents this location to people around you. Knowing the locality well, they would ideally provide the answers to your questions. Conversely, you can also view and answer other people’s queries. The app has a simple interface and you can also add multiple neighbourhoods, depending on where you use the app. You can also join other neighbourhoods. The app also has certain guidelines to ensure that a certain decorum is maintained within the app. 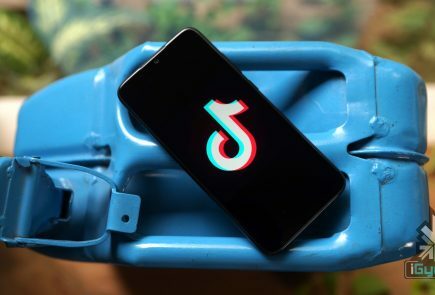 While the app is a welcome change, we are yet to see how useful it actually will be. It most probably will be a pretty useful app and is a step towards integrating technology with our daily lives.